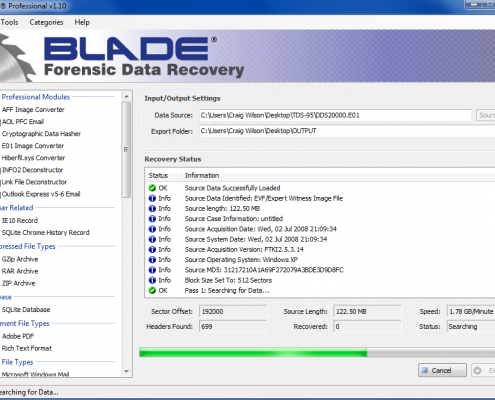 Blade® is a Windows-based, advanced professional forensic data recovery solution. 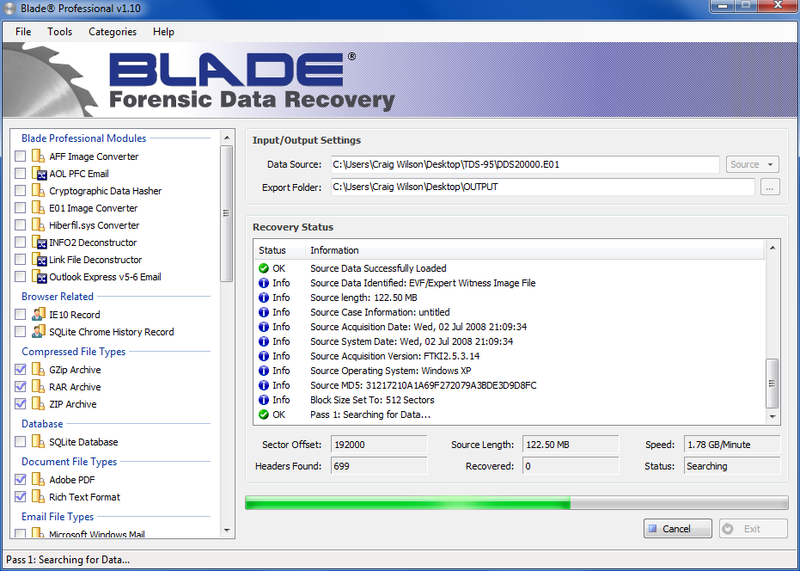 It supports professional module plug-ins which give it advanced data recovery and analysis capabilities. 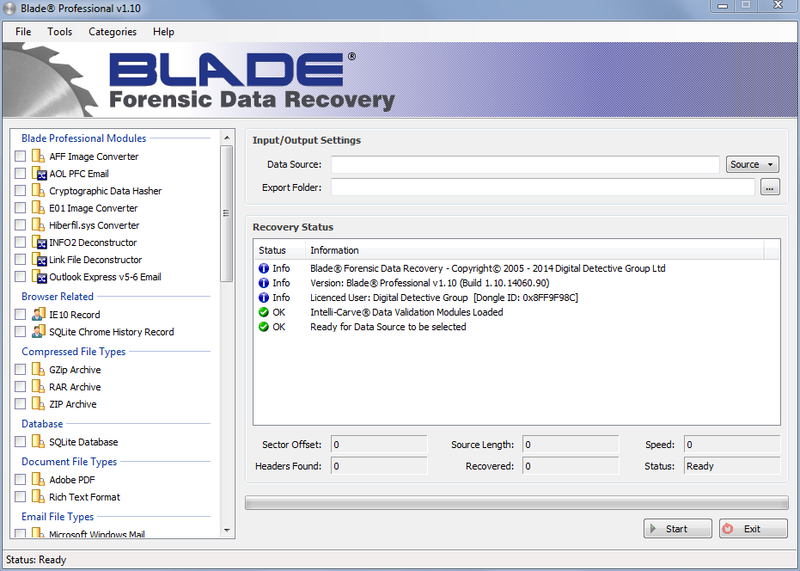 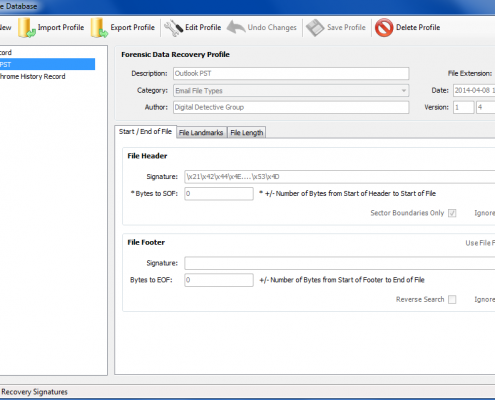 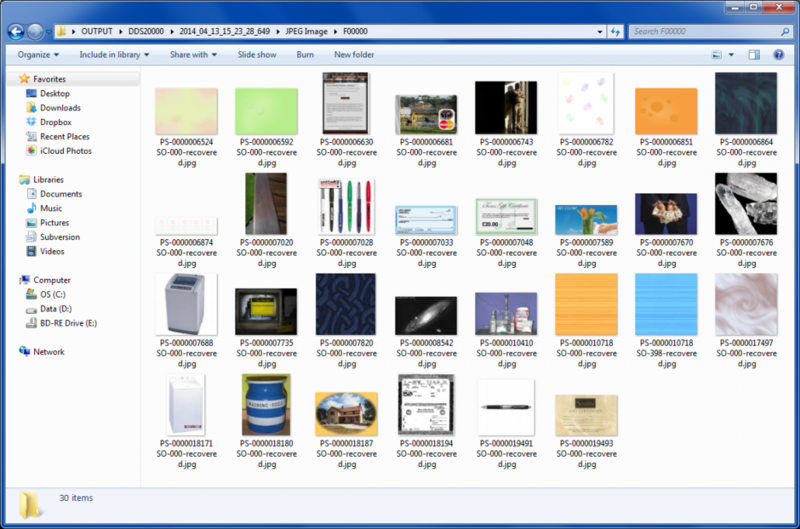 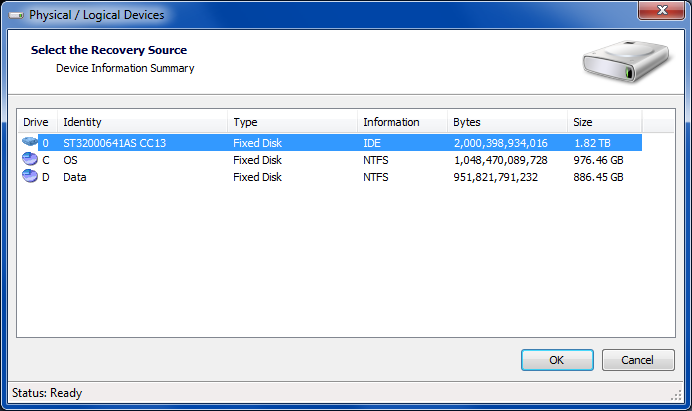 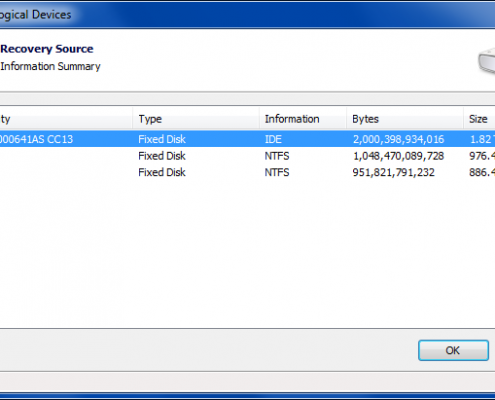 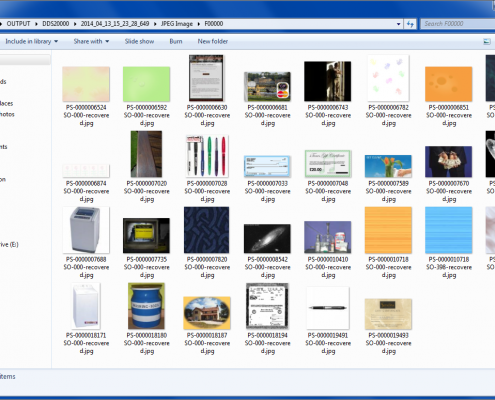 Blade® supports user created data recovery profiles. 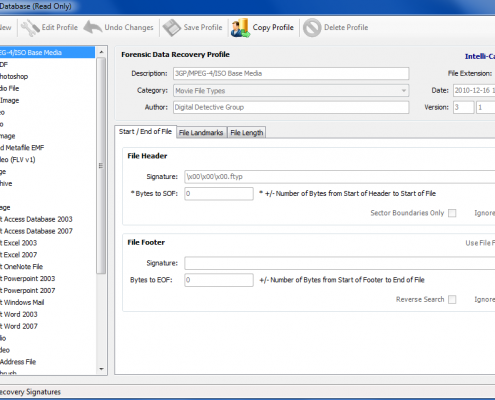 If a new data type is identified, the user can create a data recovery profile specifically for recovering that new data type. 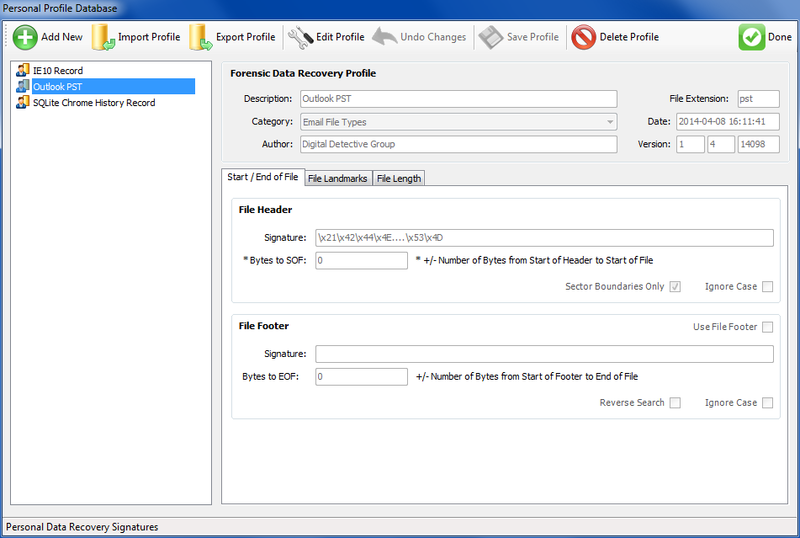 This makes the software extremely flexible. 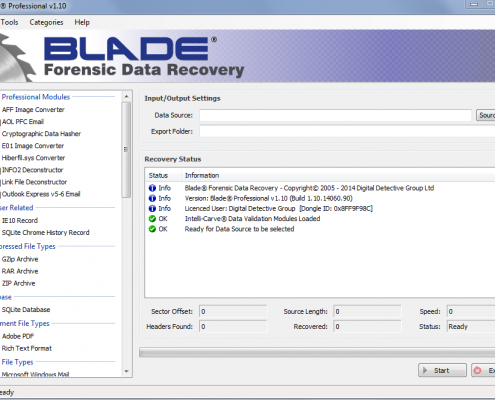 Unlike some command-line carving tools, Blade® offers a fully graphical user interface and makes it extremely easy to create a recovery profile. 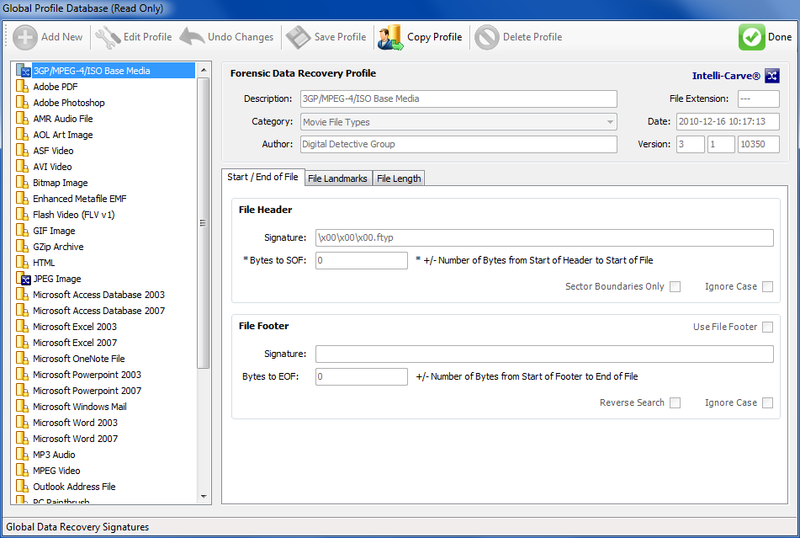 In addition, they can be exported/imported, which makes it ideal for sharing profiles with other users.